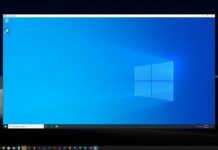 Microsoft released Windows 10 October 2018 Update on October 2 but the software giant pulled the update yesterday due to a critical bug that was reportedly deleting users content. 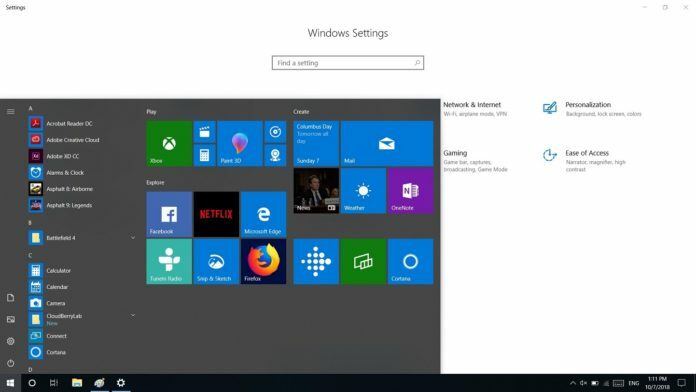 Microsoft has already pulled Windows 10 October 2018 Update and the users are no longer allowed to download the feature update. The rollout would stay on hold until the investigation comes to an end. If you’ve already downloaded the ISOs of Windows 10 October 2018 Update or you’ve created a bootable drive, you should, by all means, avoid installing Windows 10 version 1809. Microsoft has advised the users to wait until a new package is offered. In a support document, Microsoft recommends users to not install the Windows 10 October 2018 Update if it has already been downloaded. “If you have manually downloaded the Windows 10 October 2018 Update installation media, please don’t install it and wait until new media is available,” Microsoft explains. As noted above, Windows 10 October 2018 Update has been pulled temporary due to bugs experienced by some users. Microsoft is expected to fix the issue that’s leading to the removal of certain user files soon and the feature update will be republished later this month. “We will provide an update when we resume rolling out the Windows 10 October 2018 Update to customers,” the company explains. 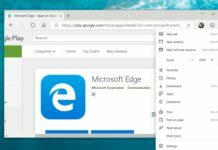 Microsoft is also always aware of the Task Manager bug and broken Edge browser or Store apps on some system. Windows 10 October 2018 Update is causing problems on some systems only. Judging from the reports, Windows 10 October 2018 Update works fine on the majority of systems and it’s flawless for us. Microsoft’s Dona Sarkar says that you’re likely good to go if you’ve already upgraded and your files are still there. If you’re experiencing any other issues with Windows 10 October 2018 Update, you can get in touch with Microsoft’s support team. Or you can also roll back to Windows 10 April 2018 Update. Microsoft hasn’t revealed the launch date of Windows 10 October 2018 Update but it’s likely that the update will land soon. Microsoft is also expected to launch the October Patch Tuesday cycle next week with fixes and improvements for all supported versions of Windows 10, including the October 2018 Update. 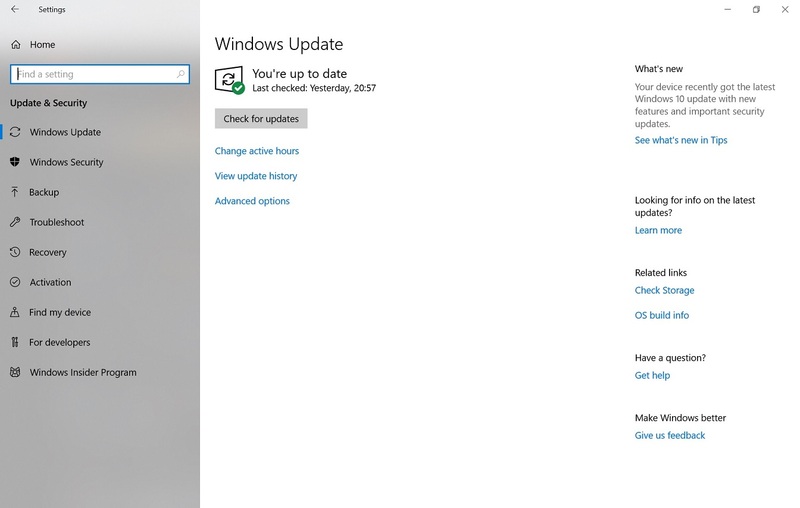 The new OS feature update would become available to everyone once again later this month. If your files have gone missing, you’re recommended to get in touch Microsoft’s support team to recover the data.